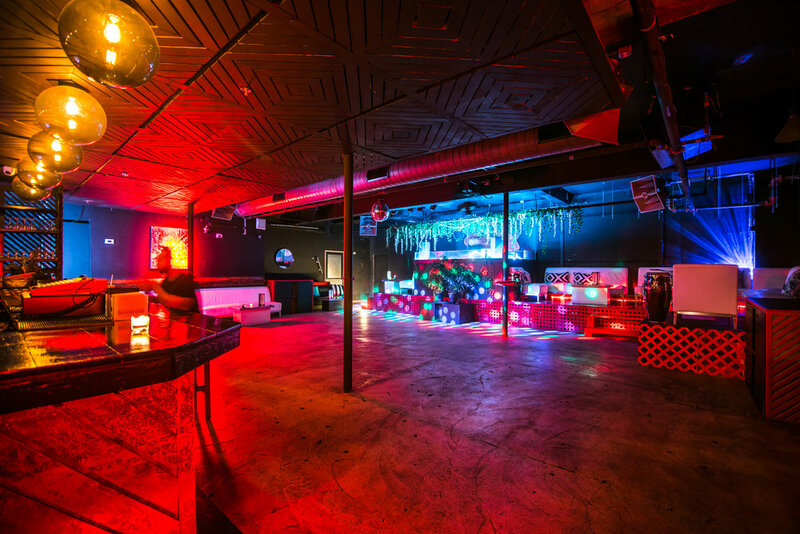 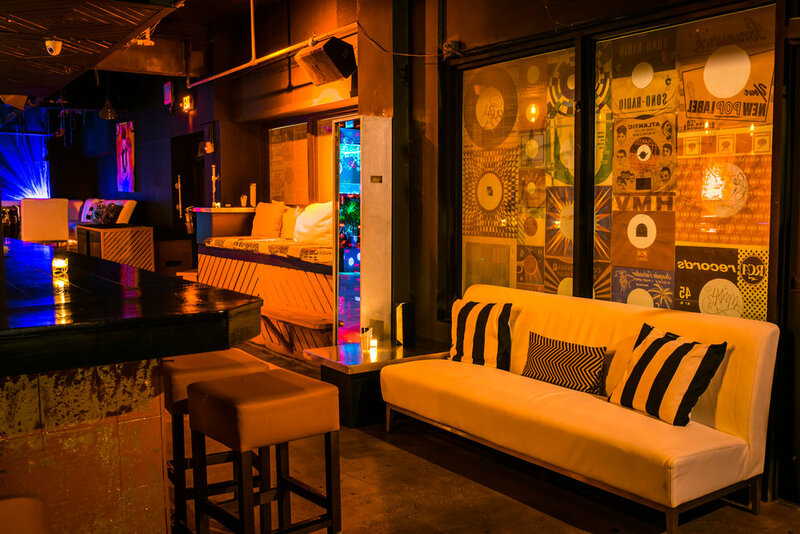 SQL is a live music venue located in Miami's Downtown District. 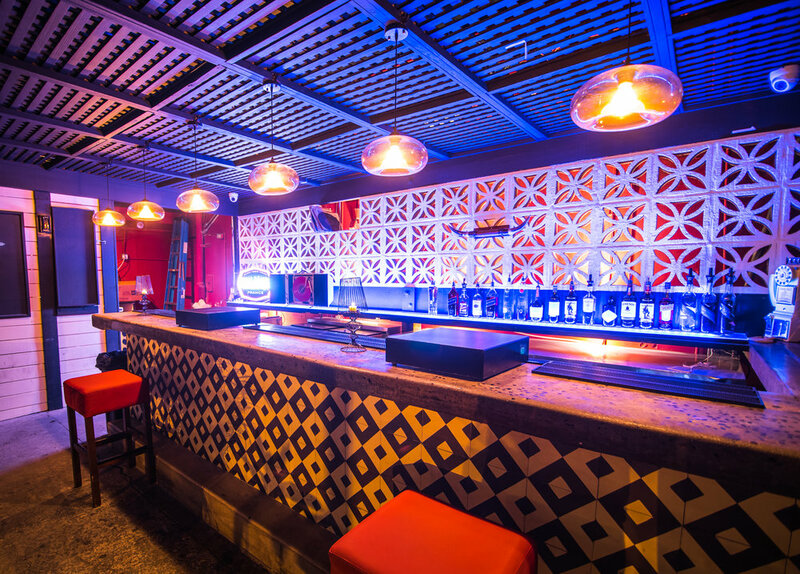 A huge setting with 2 different rooms and a garden mixed with state of the art sound. 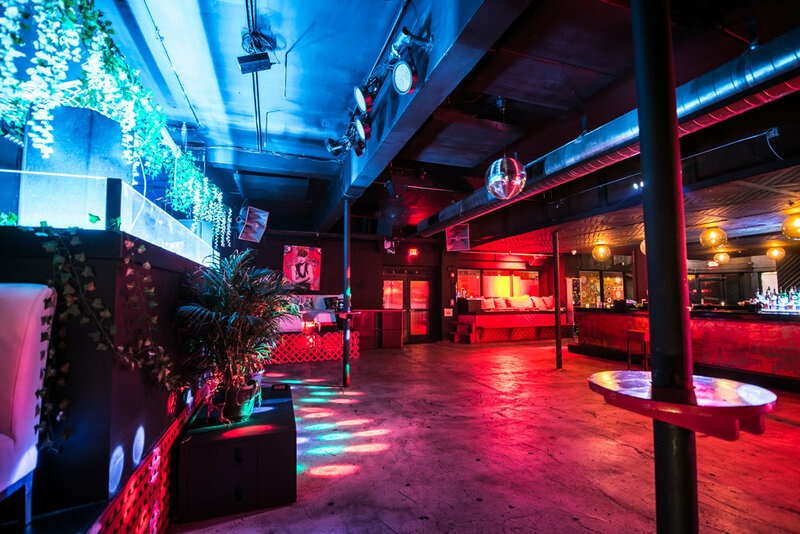 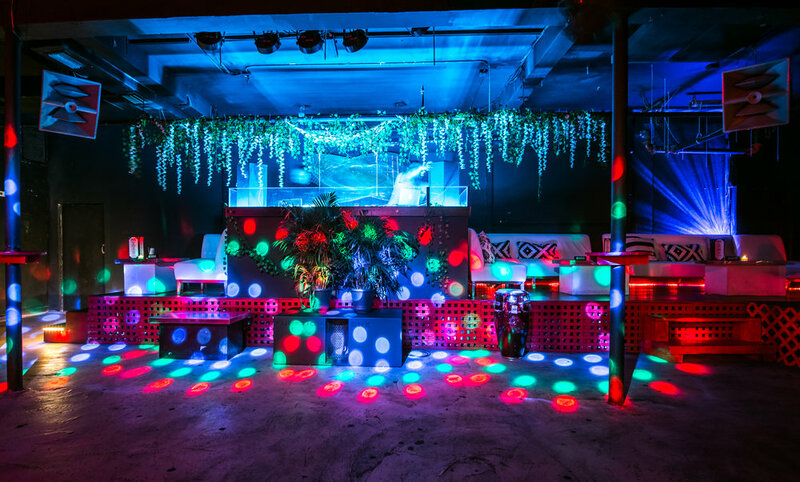 SQL's objective isn't to redefine nightlife in Miami but embrace the rich culture and history of both the neighboring community and the city's thriving party culture. 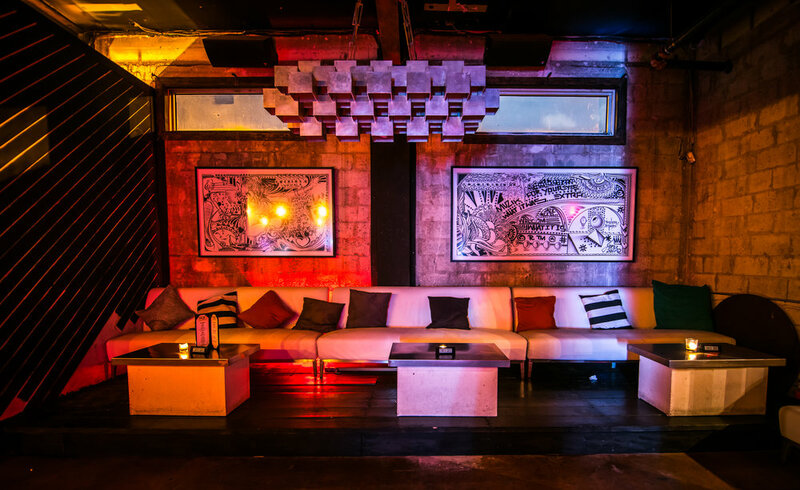 SQL features two contemporary event spaces; a dance club on the inside, and a modern chic bar on the outside. 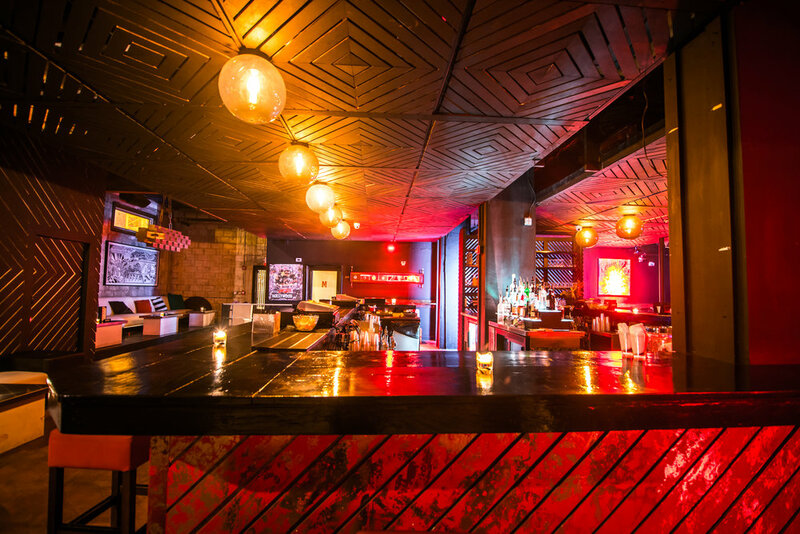 The venue exudes this duality, capturing the art district's identity throughout the space. 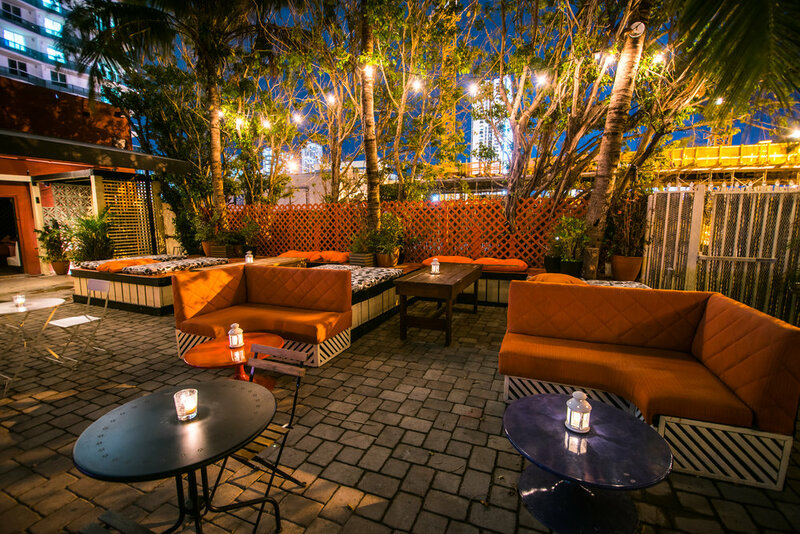 The decor is earthy and organic, featuring a bohemian style integration alongside high-caliber production. 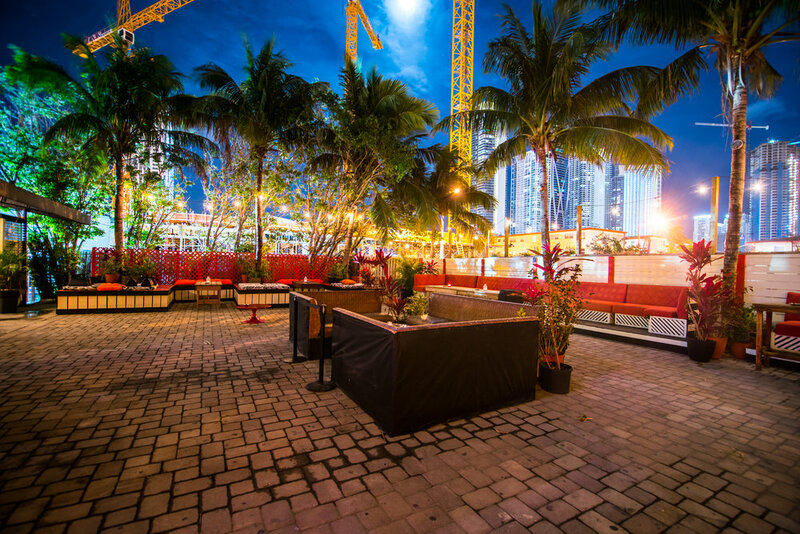 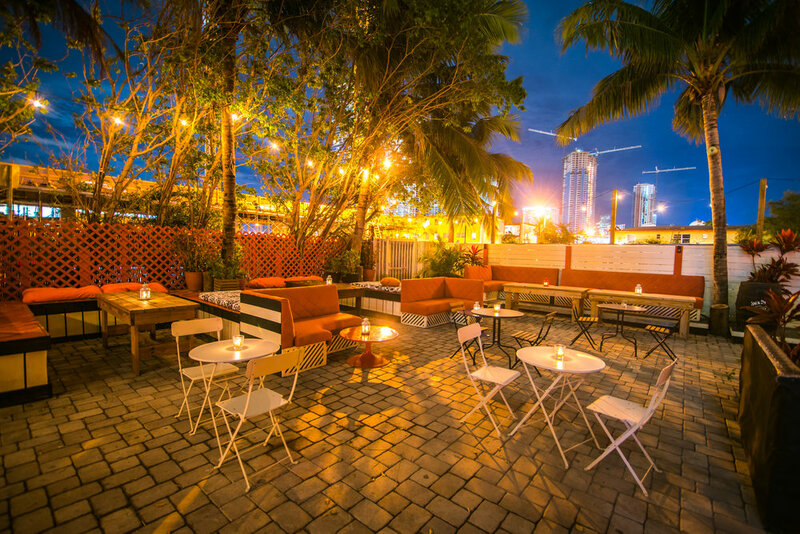 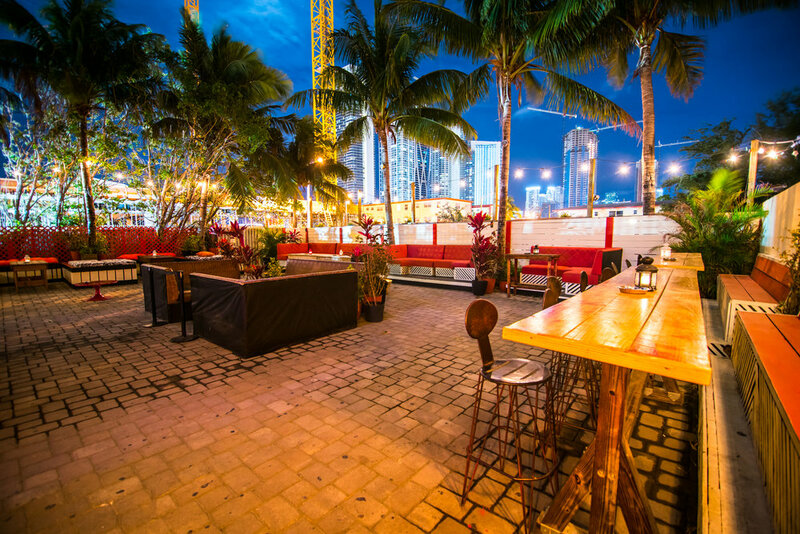 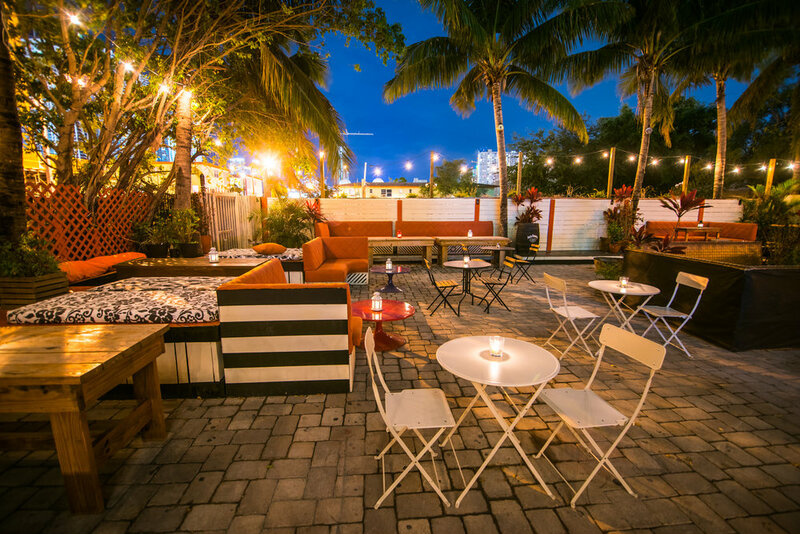 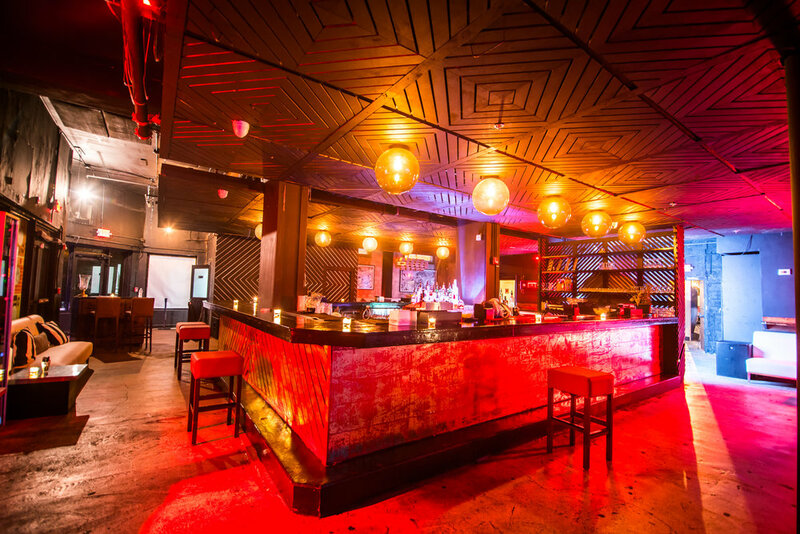 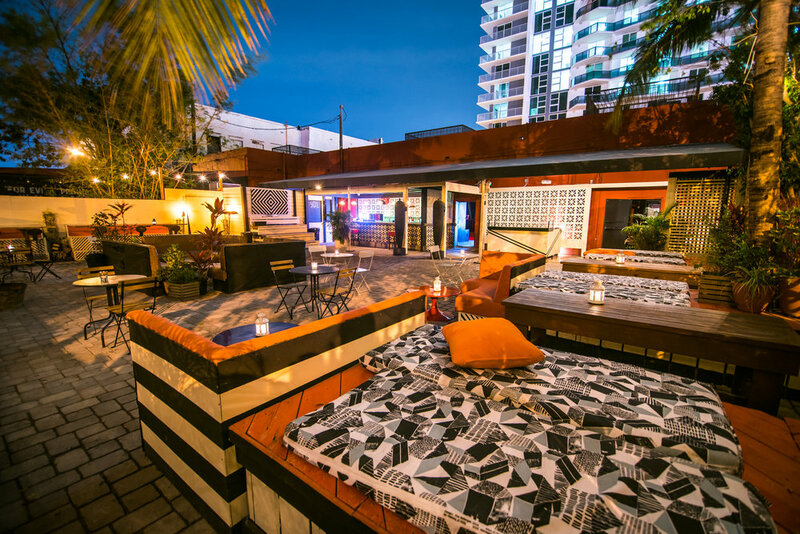 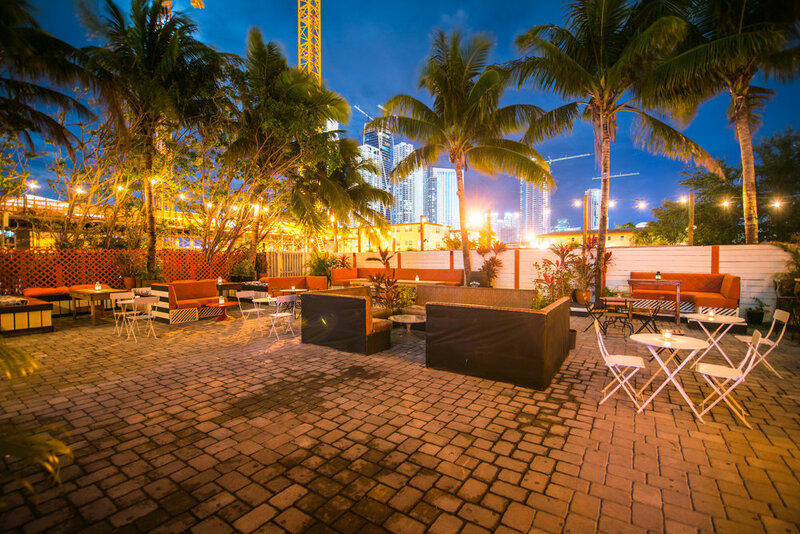 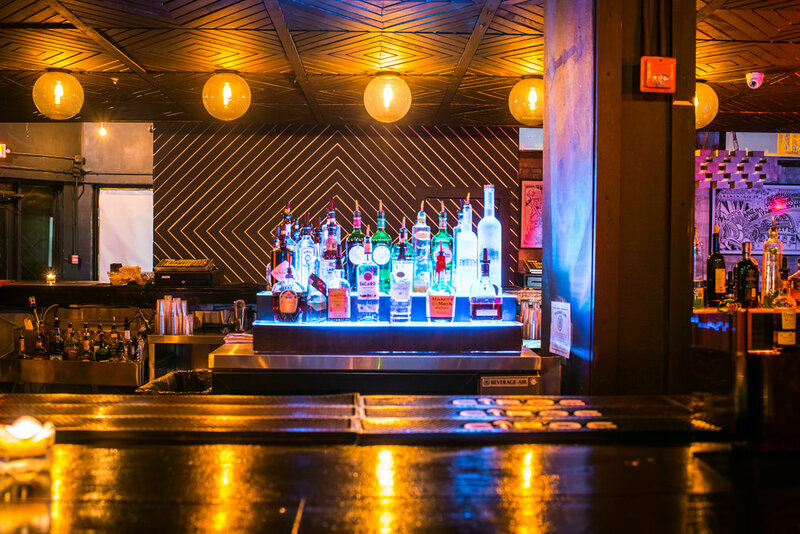 If you're looking for an expressive place where Miami locals party, you've now discovered it. 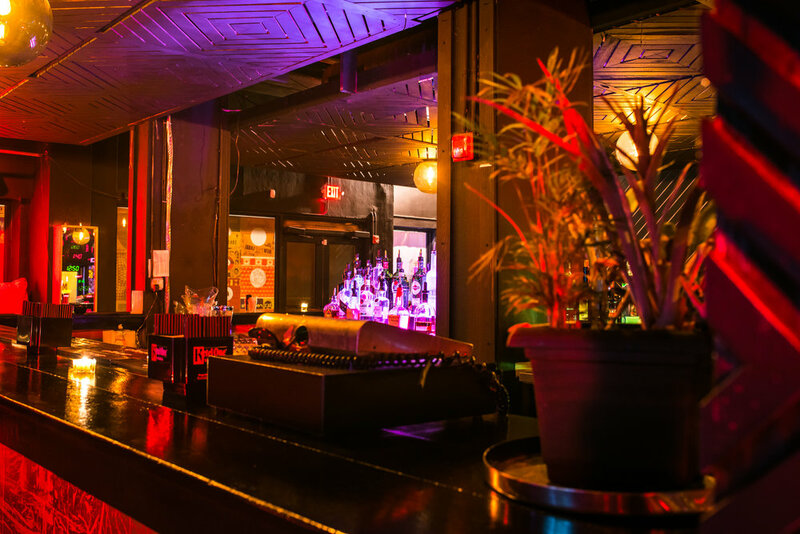 Only tell your cool friends about SQL.